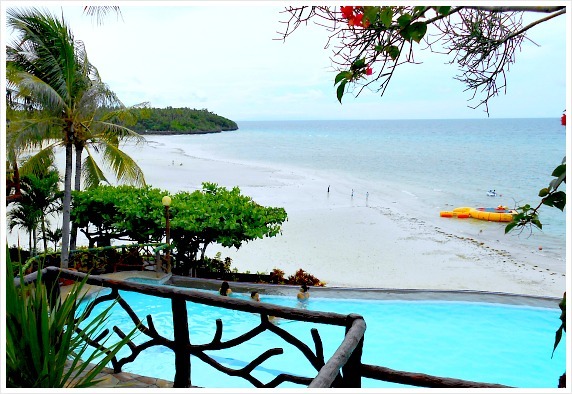 Camotes Islands is famous for its many white beaches especially the Santiago Bay. This Bay is very wide and has a long stretch of white beach that you can stroll on. You can have fun with various beach games you can engage with including volleyball, boating, kayaking, waterskiing, water sliding, among others. You can rent a boat that will bring you to nearby islands for a half-day or whole-day trip. Of course, you can do snorkeling or scuba diving when you take a boat trip depending on your plan for the day with friends or family. 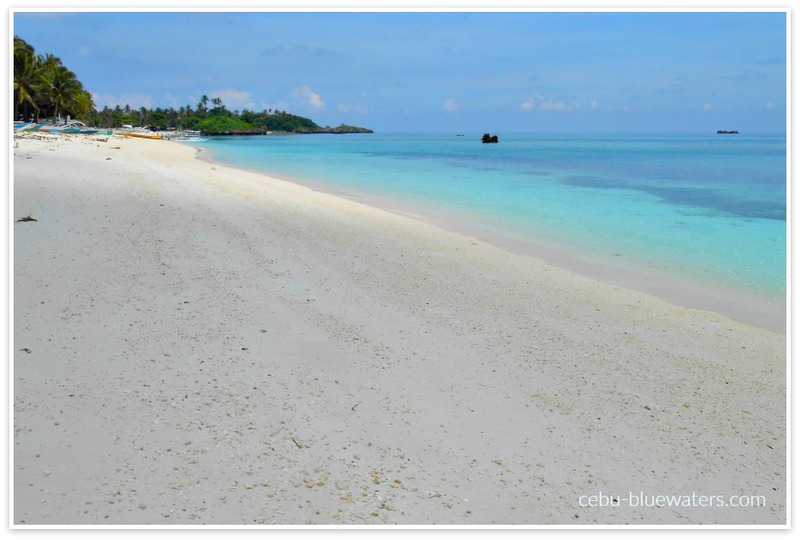 Aside from Santiago Bay beach, you can also visit more white beaches in other barangays. They can be smaller and more exclusive. Some of them are totally secluded that you can only hear the lulling sea waves, blowing fresh sea breeze, or just own breathing. Imagine enjoying a beach that you can think you own momentarily. When on the island, you can also visit other interesting sites and natural wonders, such as caves, ship-shaped rock, lake, mangroves, coconut plantation, bays, churches, among others. 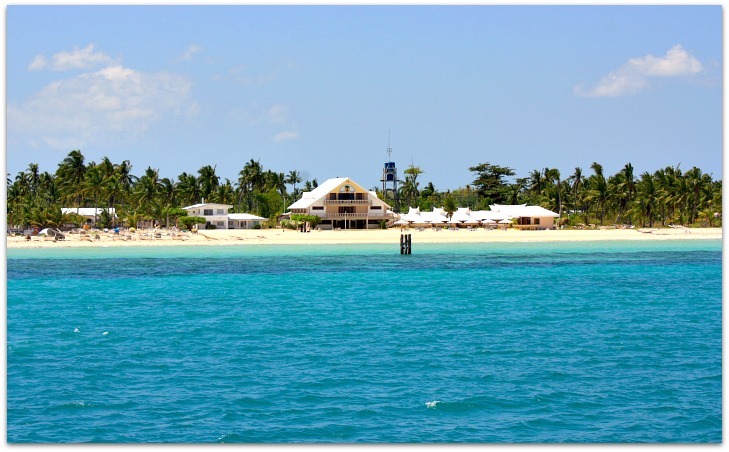 Yes, being a much more prominent island, Bantayan Island has more beach areas. In particular, you will have the most extensive white beach area which seems you cannot see its end. Besides, you can freely breathe and look as far as your eyes can see. 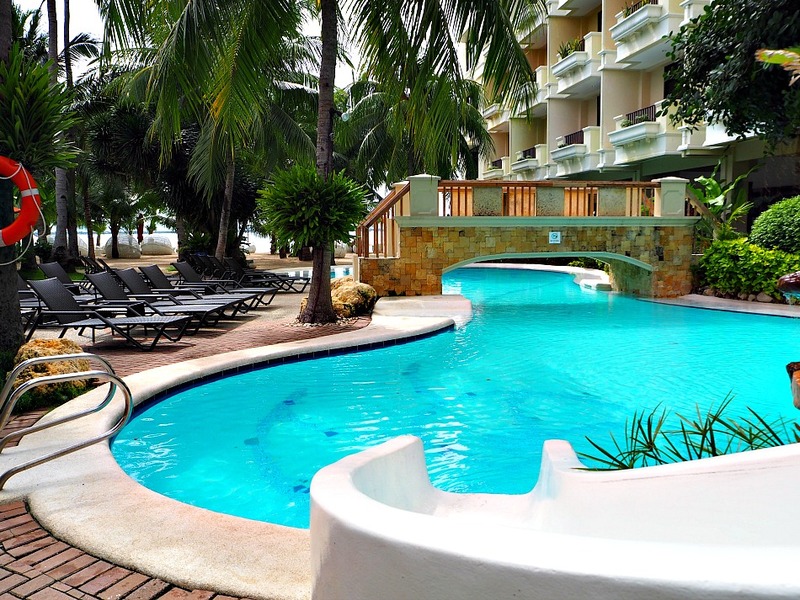 You have numerous choices of beach resorts and hotels with several services, facilities, and amenities. You can find resorts with budget rooms to villa types. A few have swimming pools overlooking the sea and with fantastic views of the horizon. If you want to travel around Bantayan Island, you will see various sites, historical places, caves and natural attractions, and of course, the vast, extensive blue sea giving you a sense of freedom and breathe of new life. You can rent a motorbike or bicycles and get lost in the island’s beauty. If you came from a place where there are no palm trees (such as coconut trees), you would see a lot of there here. They look so graceful especially when the wind or breeze blows against them – they dance, and you can hear them sing as well if you listen carefully. 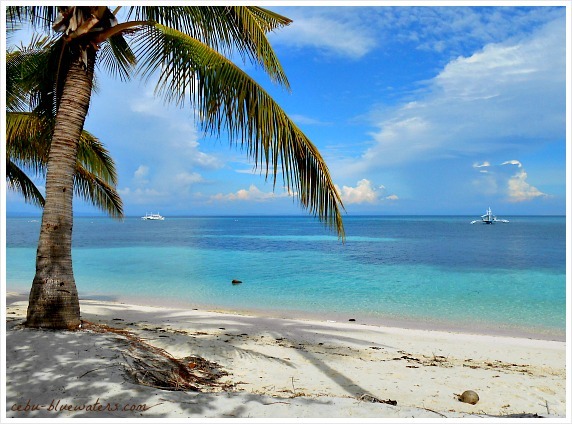 Malapascua Island is one of Cebu’s exotic islands. It is beautiful, but sometimes it suffers devastation due to tropical typhoons. I guess nothing is perfect! On Malapascua Island, you will have various fantastic choices of holiday services which include tropical accommodation, local and international food choices, sea and island trips and more services that can be tailored to your taste. This idyllic island itself has impressive white sandy beaches surrounding it. In fact, you can walk around the whole island in less than five hours if you wish to discover sites and meet locals. However, if you want to, you may also rent boats for a day’s trip to other smaller white islands nearby. One of these islands, the most famous one, is called Kalanggaman Island. 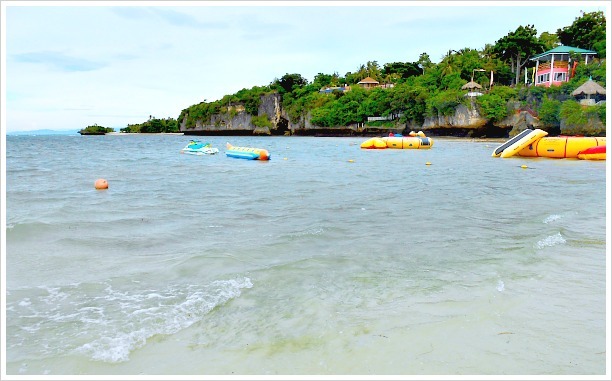 Cebuanos and other visitors come here to enjoy swimming, sunbathing, photo shooting, picnicking, and simply enjoy its beauty surrounded by blue ocean. Malapascua Island’s services also include scuba diving activities in its fecund reef and marine life. Many hotels and guesthouses offer both accommodation and diving lessons, which are available for both leisure and professional lessons. Aside from all the beautiful features of Malapascua and its environment, the area is also known for its endemic sea creature – Thresher Shark. Serious divers and scientific researchers dive down to observe its beauty and behavior. Do not forget the other thousand colorful sea animals you will discover underneath. If you are coming from the airport, Mactan Island will be your most convenient place to explore. It offers almost everything you need for your weekend getaway or more extended holiday. 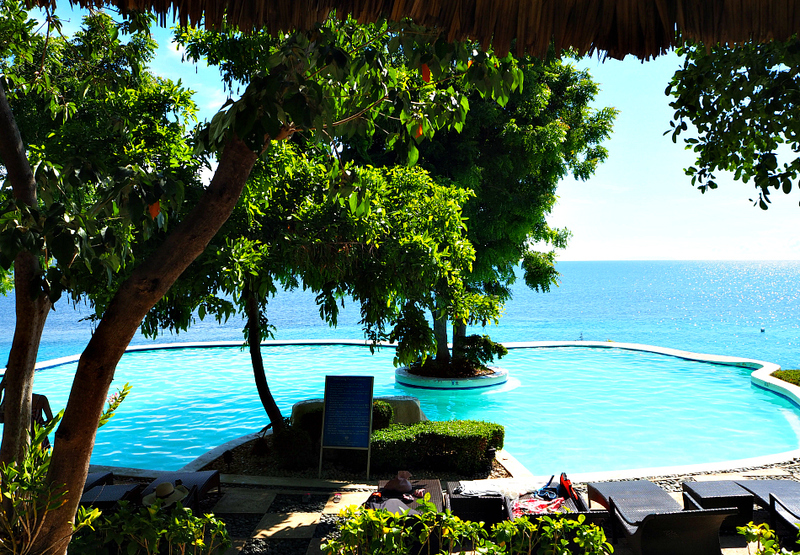 Mactan has excellent hotels, guesthouses, condos, beach resorts and nightlife services. 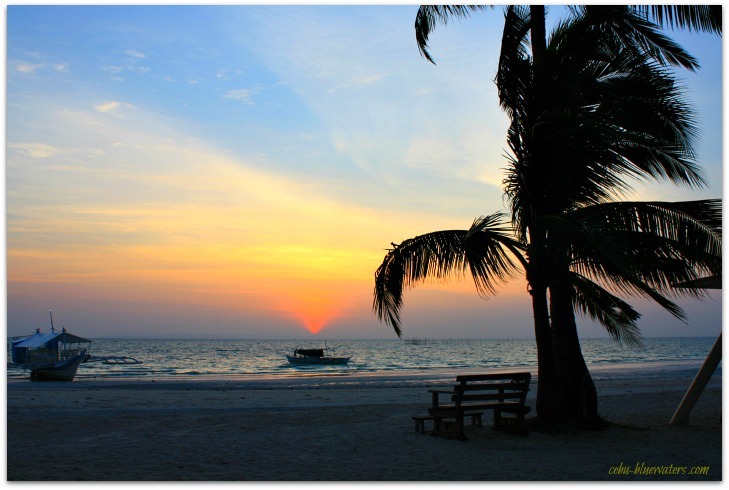 Yes, you can travel to the nearby sites and islands including the Olango Island group. You can base at your hotel and hire a boat (outrigger boat) and visit exciting islands and islets. These smaller islands have lovely beaches and tropical features including white sandy beaches, mangroves, fishing facility, and picnic areas. Of course, seafood services are readily available which you can enjoy by the beach. 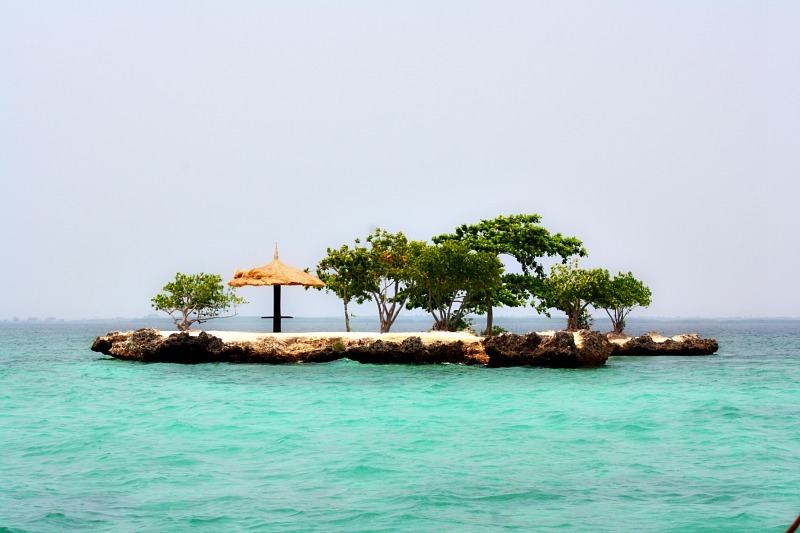 Mactan Island is a well-developed island with high-end hotels and entertainment facilities. You may choose from any resorts or hotels depending on your choice of amenities and rates. Mactan is also interesting if you are into history and stories. It is where the famous ‘Battle of Mactan’ happened when Lapu-Lapu defeated Ferdinand Magellan and his soldiers in the 16th century. Including Lapu-Lapu’s statue, you can visit other historical sites on the island. Mactan Island is where you can find the Philippines’ second busiest international airport. It accommodates both domestic and international flights. So, if you are flying in from outside the country, it is quite convenient to explore Mactan and leave from there. Sumilon Island is the smallest one among the beautiful islands I am describing on this page. It is located in the southwestern part of Cebu province. It is a must-visit island when you are near Oslob Municipality – due to its famous shifting sandbar among other attractions. You can explore the island by hiking to see its old watchtower and light tower, green trees, white sandy beach, lagoon and blue ocean. For fun activities, you can do beach picnic, swimming, beach games (e.g., volleyball), glamping ('glamourous camping'), extraordinary and romantic dinner on a beach, among many exciting and relaxing activities. Aside from the above, if you have learned how to dive deep or float on the water, then you can do lots of exciting water activities here. You can snorkel or scuba dive to observe the vibrant marine life and reefs surrounding the island. 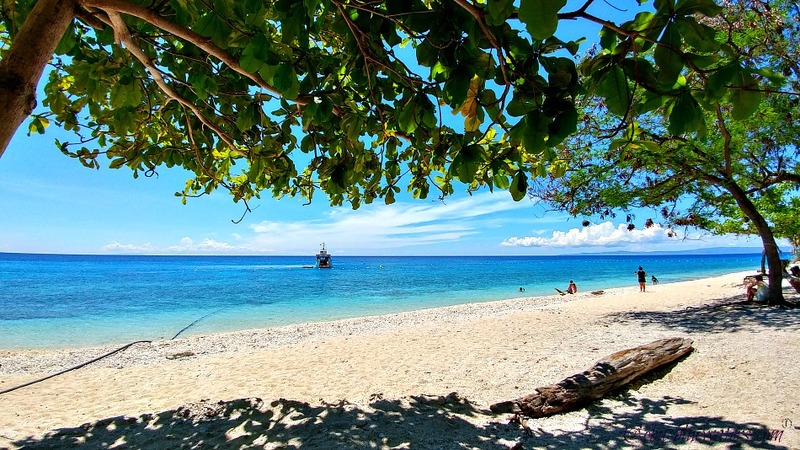 Visitors who swim with Whalesharks in Oslob do not miss to come here and do snorkel or scuba dive. Sumilon has a popular hotel or resort facility called Sumilon Island Bluewaters (not related to this website). This resort offers various high-quality hotel amenities including villas with in-house dipping pools, veranda and spacious area for families and friends. Now, if you are interested to see any of these top 5 white island beaches in Cebu, you can do that in many ways. One of them is by visiting them yourselves doing your own research. Another way is to check them here by clicking the links to see the rates of any resort or hotels available in the area. Your choice! Hope you will have a fantastic time wherever you may go. Have safe travels! Thanks, and please revisit this site as often as you want to.